WhatsApp Free Voice Calls: Could This Be The End Of Buying Airtime? - WelyTech Blog WelyTech Blog - Tech News, Free Browsing, Android Guide, Gadgets Reviews WhatsApp Free Voice Calls: Could This Be The End Of Buying Airtime? HomeWhatsApp Free Voice Calls: Could This Be The End Of Buying Airtime?WhatsApp Free Voice Calls: Could This Be The End Of Buying Airtime? WhatsApp Free Voice Calls: Could This Be The End Of Buying Airtime? WhatsApp, a cross-platform application famous for its instant chat service now has become the top most rated app in the android market. With over 700+ million whatsapp user now has enable free voice calling.Whatsapp had tons of feature like sending text messages in addition to sending files such as image, audio or video files. Now with the latest version of whatsapp you can also call to your friends without paying any charge. It uses the same data connection that your phone is connected to and doesn’t charge for any usage. With the latest call feature it becomes a must app for the smart phone users. Am actually wondering with this great voice feature on WhatsApp, would there be any need to still buy recharge cards? because I see no reason buying airtime when you can practically call for free while using your data on your device. Most telecommunication network won’t be happy about this great development. Frankly speaking, if this is really going to happen, whatsapp may become paid application after the official update. “WhatsApp Inc., the mobile messaging service that agreed to be acquired last week by Facebook Inc. for $19 billion, said Monday that it would offer voice calling as early as April, allowing free phone calls among WhatsApp’s 465 million users. Jan Koum, the co-founder and chief executive of WhatsApp, also said during a speech at Mobile World Congress in Barcelona that he is hoping to grow the service to one or two billion users. Mr. Koum said that the WhatsApp voice product would “focus on simplicity” as it has with its text-based messaging service. He said that WhatsApp would first release a version of the voice service for Apple Inc.’s iPhone and Google Inc.’s Android platforms, followed by services for Microsoft Corp.’s Windows Phone, as well as some phones by BlackBerry Ltd. and Nokia Corp. Speaking about the Facebook acquisition announcement earlier this month, Mr. Koum said that the product wouldn’t change, stressing that WhatsApp would remain independent. He cited Instagram’s example, after the acquisition of the photo-sharing service by Facebook. 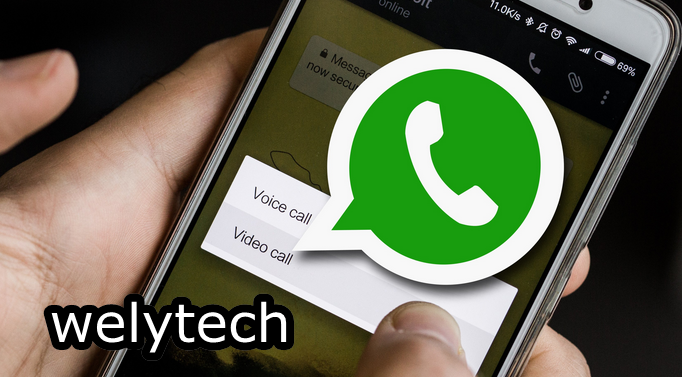 Tech News Whatsapp WhatsApp Free Voice Calls: Could This Be The End Of Buying Airtime?